These days i rarely attend the TDNs since i`m not at the same lazy job i used to have in the good old days when i attended every thursday…. 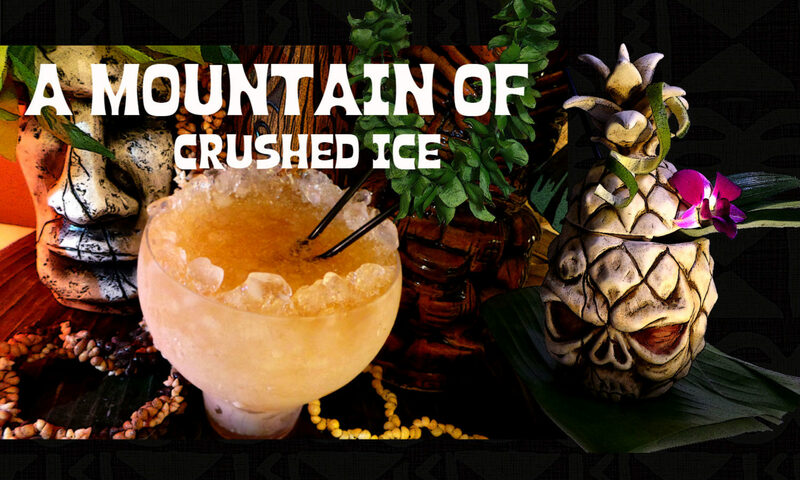 :-) mind you, the TDN starts in the middle of the night where i am…but who can resist mixing up a tiki drink for TDN Nuku Hiva? For those who doesn`t know, TDN stands for “Thursday Drink Night” and is a online gathering and celebration (but some also meet in person, i have done a TDN once in the US with Kaiserpenguin for example and i think i did one from New Orleans too) of cocktail mixing with cocktail bloggers, spirits writers, bartenders, and drinks enthusiasts. It takes place on thursday nights, once a week mostly to chat and mix up tasty and sometimes crazy cocktails based on a given theme which can be a particular spirit, mixer, bitters, fruit, memorial or something else. This thursday the theme was Nuku Hiva. I have special appreciation for Polynesia and i have spent time reading many books about French Polynesia and the Marquesas islands over the years whose history i find fascinating. The Marquesas are a chain of ten large mountainous islands and some smaller islets in east-central Polynesia and it`s ancient name is Henua Enana – The land of men. 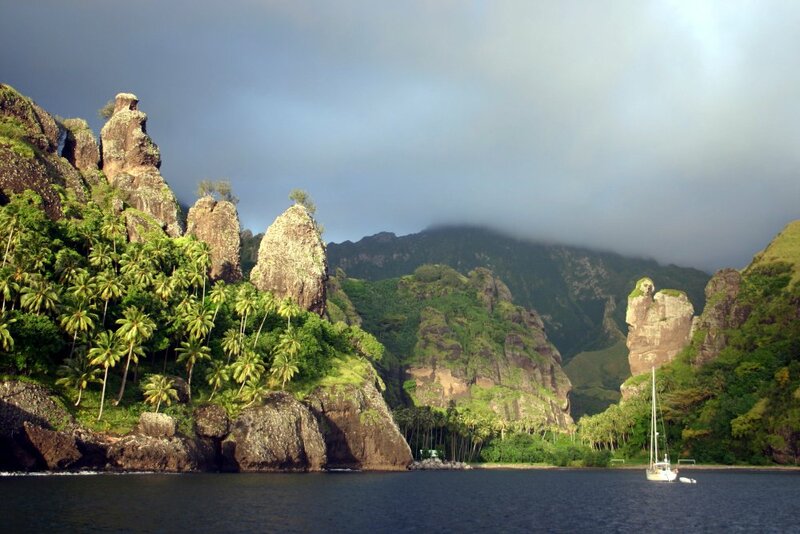 These are some of the most remote islands in Polynesia with a rich history as wild as the beautiful nature. In early October, the charred remains of a German adventurer were discovered at a campfire site on a South Pacific island. The tabloid media were quick to portray the slaying as a possible case of cannibalism on Nuku Hiva, an island historically known for human sacrifice. But locals are offended and experts say such killings are a thing of the very distant past. You can read the rest of the story here. Seems to me like a one mad man crime and i believe these sort of crimes are unusual there. But it´s not that sad and disturbing story that is the reason for inspiration of this TDN but rather the outstanding potential of tiki material here. 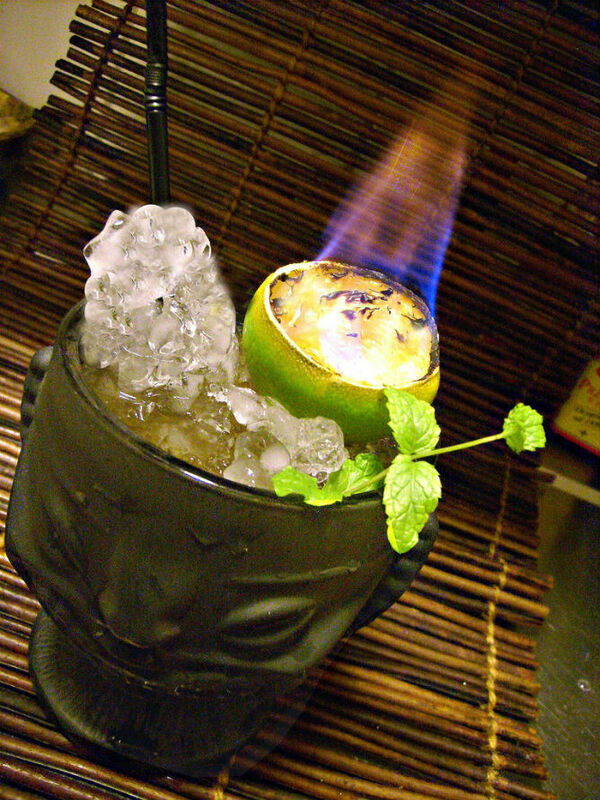 So this was the rule – Make a tiki drink with at least one German ingredient, bonus points if you use fire. 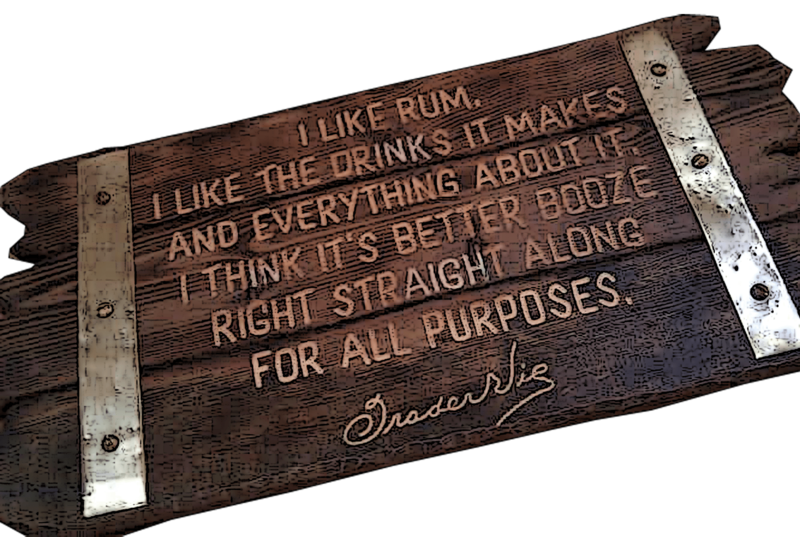 Participants could log in to the Mixoloseum chat room to mix it up in real time with the rest of the boozenerds. 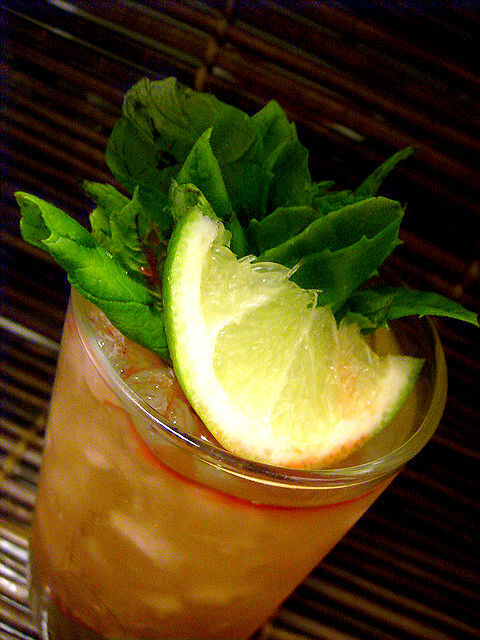 Shake hard with ice and strain into tiki mug with filled with crisp glistering crushed ice and throw in a fresh mint sprig. Or make it the way i did with a ice-cone. Place half limeshell on top filled with overproof rum and set on fire. Fill a pilsener glass with shaved or crushed ice and stick a straw through it all the way to the bottom. Put in freezer overnight. Next day warm up the glass with hot water so the cone slides out off the glass and then melt enough at the top to expose enough straw to drink from. Put in glass. 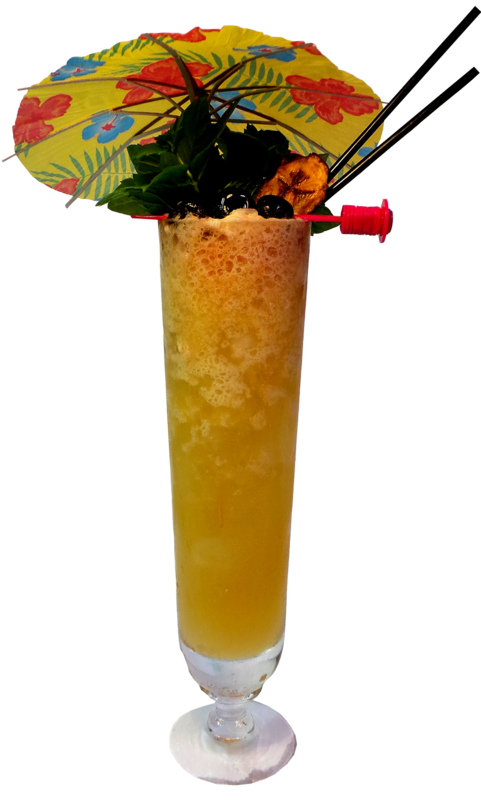 Here´s the link to the drinks that were made that night on twitter.